At C.A. Walker Construction, safety is a top priority. The Project Managers, General Superintendents and Project Superintendents are trained in safety and first aid. All subcontractors are required to attend weekly safety meetings at the job site, comply with safety policies and OSHA regulations. 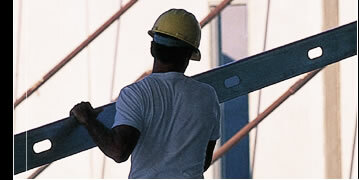 The job sites are inspected continously by field staff and outside safety consultants.